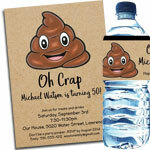 60th Birthday Party Invitations. 60th Birthday Party Favors. It's time to celebrate a milestone 60th birthday! Start your celebration off with a unique, custom 60th birthday invitation that lets everyone know this is a celebration that is not to be missed! 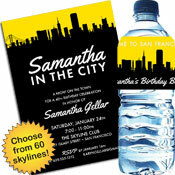 We have fantastic invitations with decorations and party favors to match. 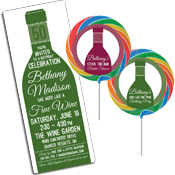 Add a few personal touches throughout the party with a custom 60th birthday party favor or decoration. 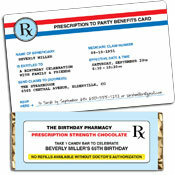 How about a lifesize cutout of the birthday boy as a football player or a mint tin with a custom photo label?